Please contact our association representative, Michelle Nowell with AMIS/Alliance Marketing & Insurance Services at (800) 843-8550 or (760) 471-7116. Click here for additional information. CCRA is making Aflac's insurance policies available to you! Aflac pays cash benefits directly to you (unless assigned), when you're sick or injured. You can use the cash to help cover expenses that major medical does not - like mortgage, groceries, or whatever you need. It's like a safety net for you and your family. Click here for additional information. Long Term Disability Insurance is used to help protect your future earnings and Long-Term Care Insurance pays a daily or monthly benefit towards the costs of care services from a skilled nursing home, assisted living facility, adult day care or home. As a CCRA member, you are entitled to group guaranteed issue health insurance coverage through Aetna, discounted long term income disability and long term care coverage. Click here for additional information. CCRA has partnered with HotelStorm to bring exclusive hotel discounts to our members. HotelStorm negotiates hotel discounts only available to CCRA members, with discounts up to 55%. Simply search the website for your favorite destinations – whether personal or professional – and you'll find savings of 10-55% over other online travel agencies. CCRA employs a team of lobbyists in Sacramento to support CCRA’s legislative efforts to protect and preserve the court reporting profession. CCRA monitors all bills that are introduced in the Assembly and Senate. CCRA is the only organization lobbying for all reporters, both officials and freelancers. CCRA boasts a highly successful team of court reporting professionals who are knowledgeable and skilled in the California legislative arena. CCRA has defeated every single bill ever introduced to replace court reporters with ER. Since 1980 there have been eleven such attempts. CCRA provides extensive lobbying efforts in Sacramento and is the only organization lobbying for all reporters, both officials and freelancers. The only California state publication devoted to both officials and freelancers, this truly invaluable publication keeps you informed on professional trends, technological developments, and legislative and legal issues. Learn what is going on in the reporting community and the latest developments in your profession. CCRA Connect is a quarterly electronic magazine. New Member Benefit for Freelancers: Find A Reporter! CCRA understands that freelancers value their independence and the ability to select the work they feel matches their skillset. CCRA has worked diligently to create a resource to assist freelancers with a way to connect with prospective clients and job assignments. We’ve eliminated the stress a consumer or client feels when searching for a qualified CSR at the 11th hour. 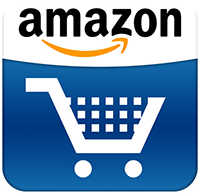 Please click here to give it a try! Discounted registration fee for the CCRA annual convention. Our conventions, a four-day event held in some of California's most beautiful areas, offer the opportunity to network with your friends and peers, learn the latest in technology as it relates to the Court Reporting profession, earn CEUs, and see the industry's premier vendors in the exhibit hall. Discounted registration fee for exciting, state-of-the-art seminars, held at various locations around the state, for your convenience. These provide professional enhancement and CE accreditation for your NCRA status on a wide array of reporting-related topics, including recent changes in the laws which affect you. Meet court reporting's most influential leaders and make contact with vendors who showcase the latest technology. Networking events provide you with the opportunity to meet new people and have some fun! 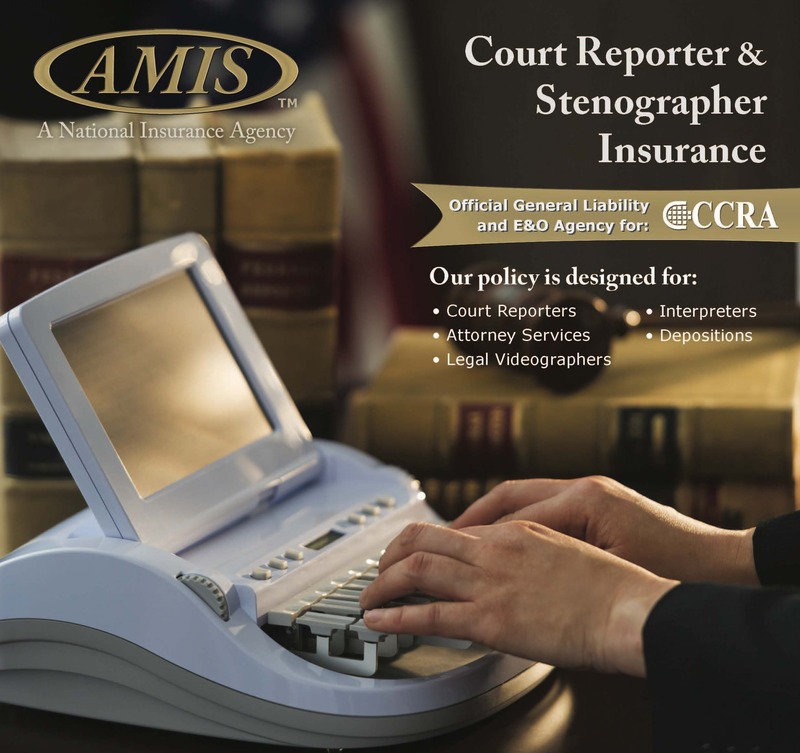 CCRA is proud to break new ground by becoming the first court reporters association in the nation to launch an e-Compendium, offering exactly the same high level content as our yearly paperback publication now in digital form. You will no longer have to buy multiple versions as we are consolidating the freelance/CART and official compendiums into one easy-to-use app. Click here for additional information. Official Court Reporters: Save $35 per Month on YesLaw Software! YesLaw e-filing software is currently being used in many counties throughout our state and is considered to be the gold standard for an electronic transcript by the appellate courts who have been receiving transcripts electronically. Official Court Reporters: By joining CCRA and utilizing YesLaw at the cost of only $25 a month, you will always be compliant with ALL of the requirements of California Rule of Court 8.144, Form of the Record, and will never have to worry when you upload a transcript whether you are in compliance with the Code. YesLaw software is fully compatible with all CAT software, so there is no need to purchase new. So why deliver to your clients the minimum standard when you have the ability to deliver the GOLD!! This program is designed to match up court reporting students with court reporter mentors. The purpose is to encourage, support, guide and nurture the next generation of court reporters through school and during the beginning stages of their new careers. There is no better person for this job than a working reporter who has been through it. Click here for more information. The California Court Reporters Association awards a $1,000 scholarship to a student in the 160 to the qualifiers speed level. The recipient will be selected by the Support Our Students (SOS) Committee and approved by the Board of Directors. Stay tuned for the 2019 essay question! CCRA offers Webinars focused on education for court reporters on the latest technology and how to use it. CCRA members have access to PowerPoint presentations that go into more detail. Join or renew today to take advantage of these exclusive member benefits!